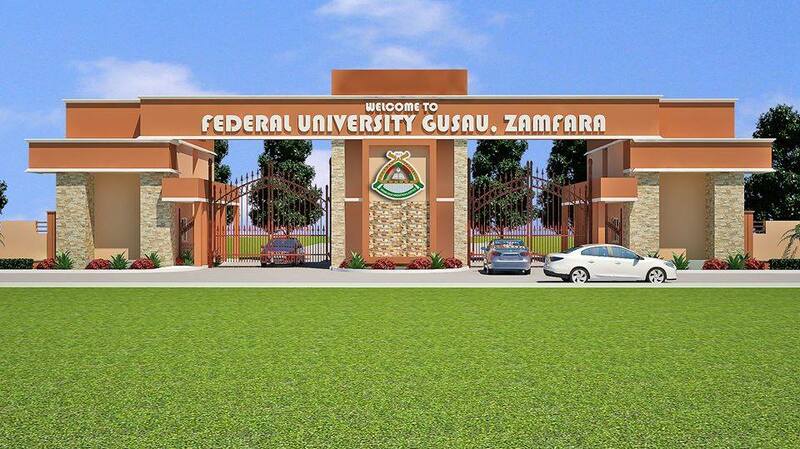 Federal University Gusau (FUGUSAU) Zamfara State School of Pre-Degree Admission Placement for 100 Level Students for 2018/2019 Academic Session Out. 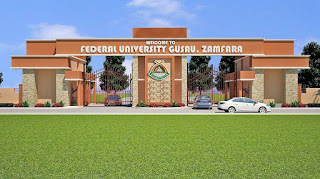 This is to inform all Pre Degree student that the Federal University, Gusau School Of Pre-Degree Studies has released the 2018/2019 Pre Degree to 100 Level admission list online. The name's of admitted candidates has been uploaded online and available on the school portal follow the procedures below to check. Using the CTR+F Button search for your name or JAMB REG NUMBER.